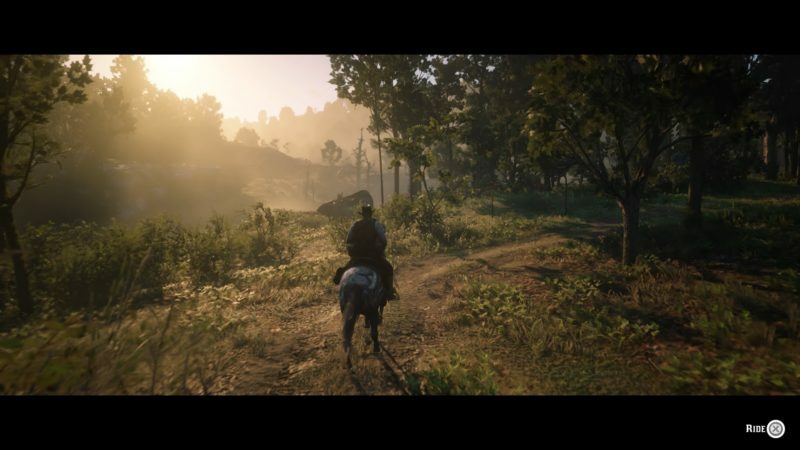 Red Dead Redemption 2 is one of Rockstar’s biggest release yet, and was a major contender for the Game of the Year in 2018. Although God of War may have won it in the Game Awards, Red Dead 2 is still a fan favorite among many. 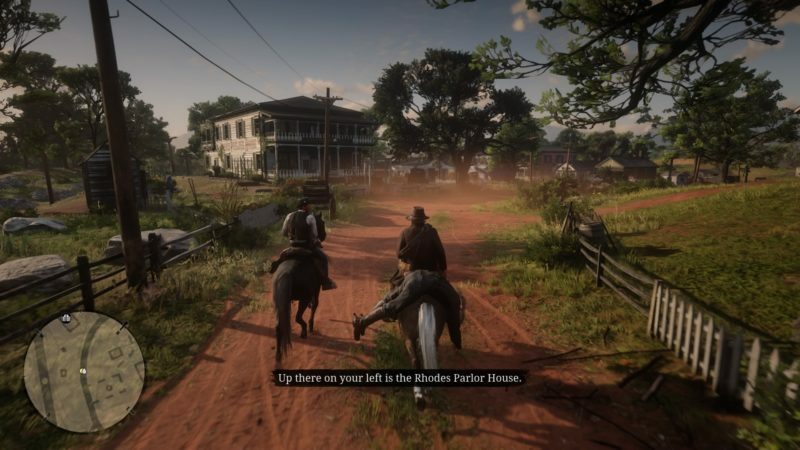 This article features mainly story walkthroughs, tips and guides that you can refer to in Red Dead Redemption 2. There may be spoilers below. 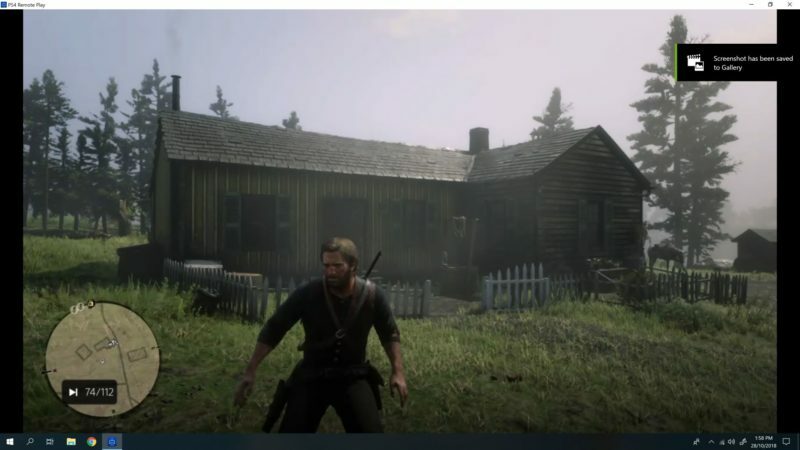 Red Dead Redemption 2 is set in the year 1899, and you play as Arthur Morgan, a member of the Van der Linde gang. 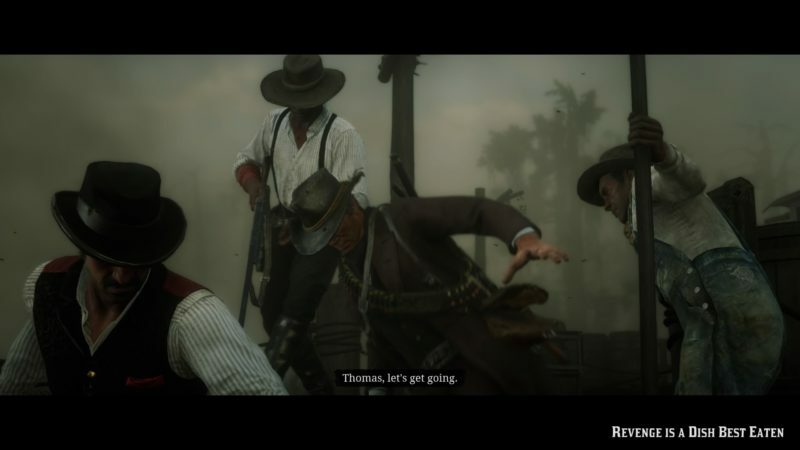 It’s a prequel to the first Red Dead Redemption, where Dutch is still the gang leader. 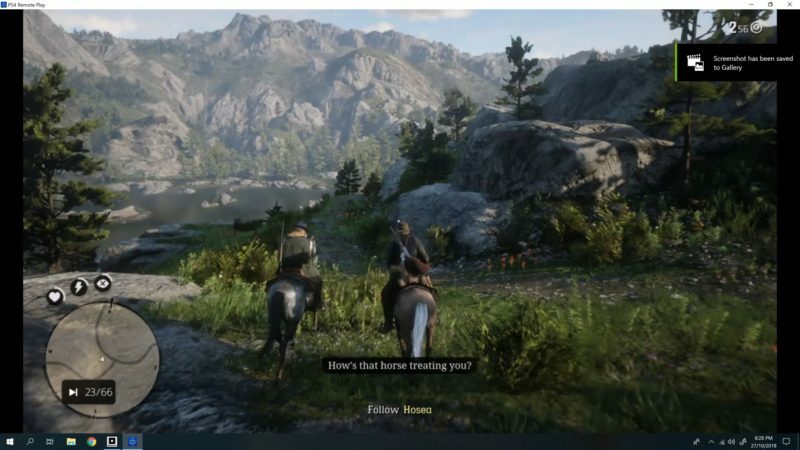 You are accompanied by gang members John Marston, Micah Bell, Uncle, Bill, Javier, Charles, Sadie and several others in your journey. 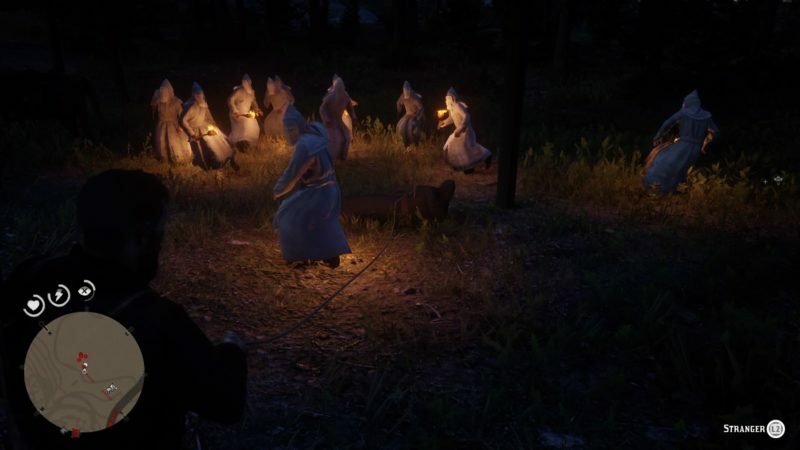 Each character in this game is individually unique, which is one of the reasons why the story mode of RDR2 really took off. This game is divided into various chapters and the tempo of the game changes as you progress into each chapter. It’s one of the best games I’ve personally played, so do enjoy the ride. Hopefully the walkthroughs and guides will serve you well. This walkthrough section will be divided into chapters of the story. 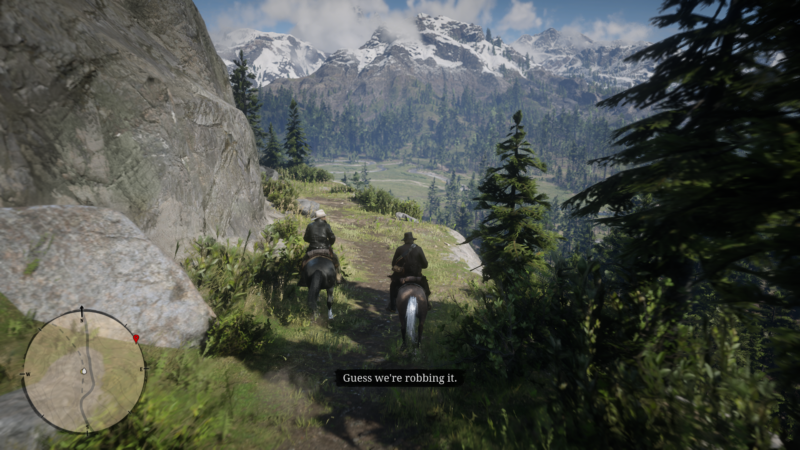 This chapter is all about Arthur Morgan and the gang fleeing Blackwater after a failed robbery. The gang needs time to settle in a new place. Chapter 2 is all about the town of Valentine. Dutch and the gang reaches a new campsite near the town of Valentine and aims to start over. This Chapter is about moving the campsite once again. The town of Rhodes will be featured in this chapter and the gang will make new acquaintances. 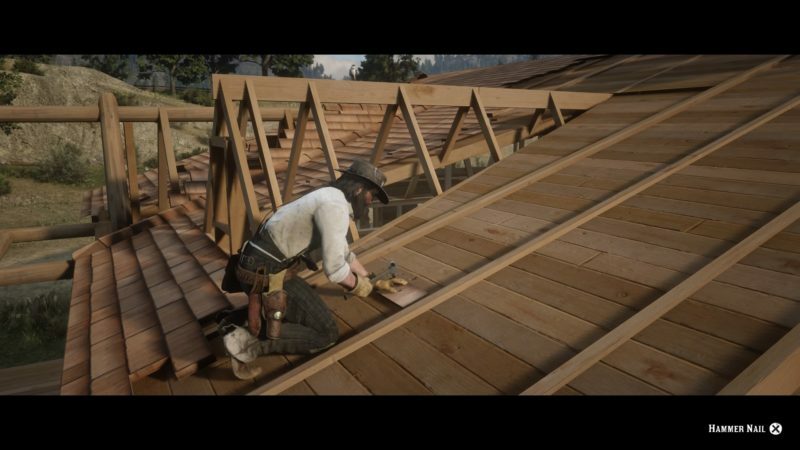 In Chapter 4, Dutch and the gang moves to Saint Denis, and they settle down in Shady Belle. 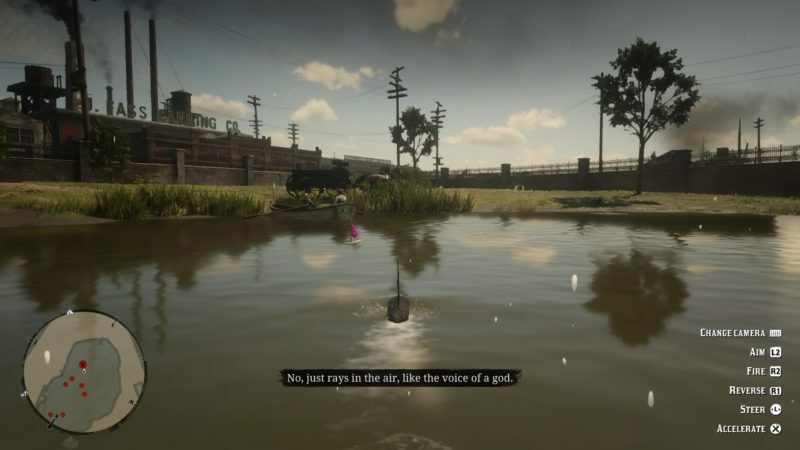 It’s a swampy area near St. Denis, where you can find alligators. They will then be involved with the dealings of Angelo Bronte, the guy who runs the town indirectly. 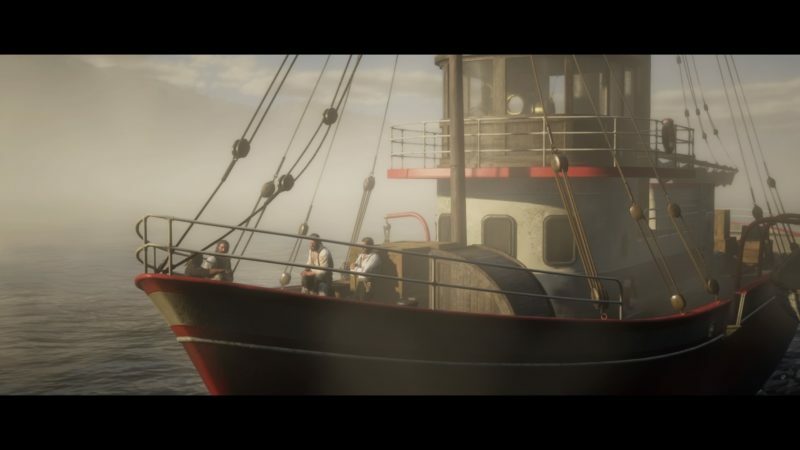 This chapter is after Dutch and the gang failed the bank robbery in Saint Denis, and they fled on a ship. It’s all about Guarma, as Arthur, Dutch and a couple of the guys were hit by a storm during a ship ride. They woke up on the island of Guarma and as usual, there are plenty of obstacles before getting back to Saint Denis. This is the last chapter you’ll be playing as Arthur Morgan, and it’s the end of the story, apart from the Epilogue. In the Epilogue, you play as John Marston, as he rebuilds his life with his family. It pretty much is the prequel to Red Dead Redemption. 6. Jim Milton Rides, Again? 10. Home Of The Gentry? There are also a variety of Strangers and Side Missions in Red Dead Redemption 2. Each mission is pretty unique. 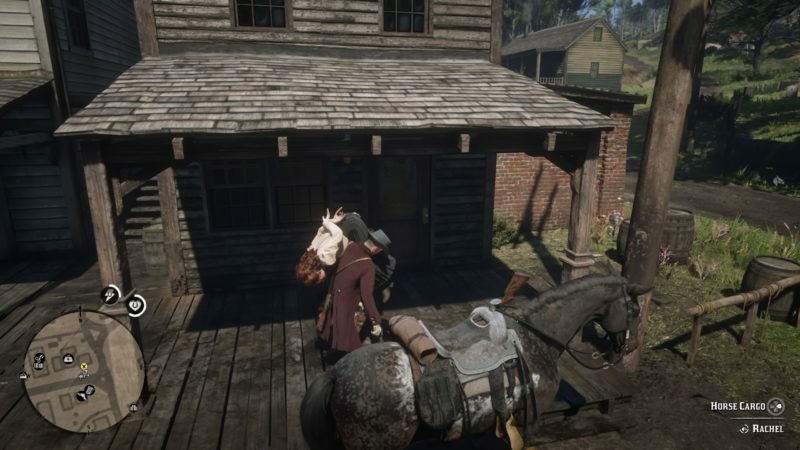 There are also various bounty hunting missions in Red Dead Redemption 2. As part of Money Lending and Other Sins, you will be instructed to collect debts from many people by Herr Strauss. Here are some other guides not related to the walkthroughs. There are also plenty of strange encounters in this game. 18. Can You Speed Up Looting?